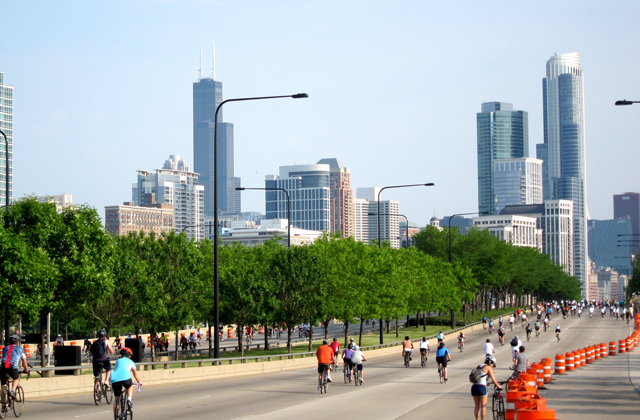 This past Sunday the 11th annual Bike the Drive event was held on Chicago’s Lake Shore Drive. 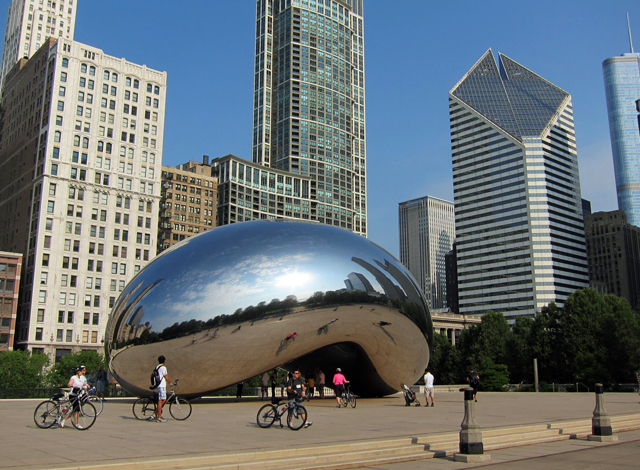 After riding the 30-mile route, I took the time to ride around downtown Chicago a bit, and wound up at Millennium Park, where I shot this photo of the Cloud Gate (aka “The Bean”) sculpture. There were over 20,000 participants and the weather was beautiful. Another of our favorite cycling events!